Lovell, ME – Ann Lorraine (Nicely) Bolling, 77, of Lovell and formerly of South Portland, went to be with the Lord peacefully at her home on Saturday, September 1, 2018. She was the wife of the late David B. Bolling who passed away in 1970. She was born in Portland, ME on July 26, 1941 a daughter of the late Charles and Adele (Cote) Nicely. She grew up in South Portland, attending local area schools and graduated from Cathedral High School. 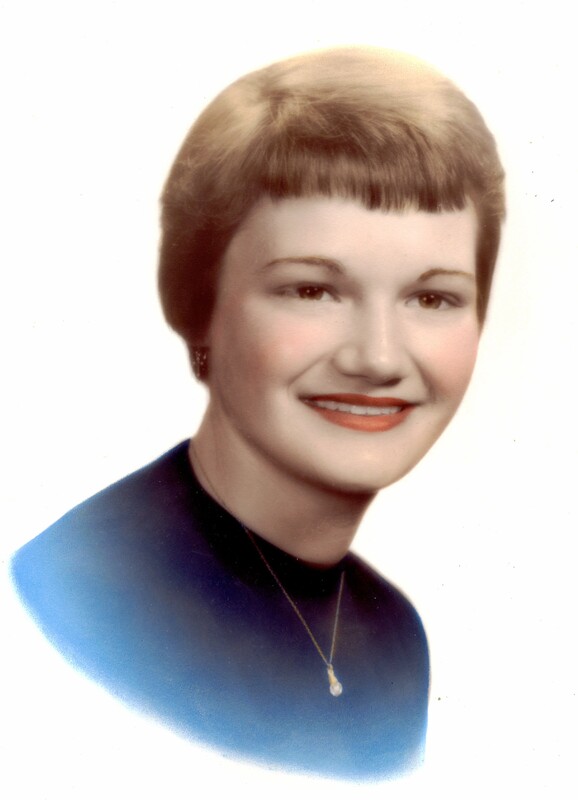 She then went on to obtain her nursing degree from St. Joseph’s College. Ann worked as a nurse for many years and for many different locations in the Portland area, she was very proud of her work at the environmental schools Ferry Beach in Saco where she not only held the nurses position, but the position of head cook as well. She greatly enjoyed her flower gardens and spending time knitting and refinishing furniture. Ann could find a friend at any turn, sticking up conversations with just about anyone. She is survived by her five children Laureen “Lolly” Adams and her husband Mark of Lovell, David Bolling and his wife Maureen of Nobleboro, Michael Bolling and his wife Regina of Casco, Peter Bolling and his wife Donna of Cape Elizabeth and John Bolling and his wife Occyon of Lovell. She also leaves her grandchildren Tony, Bryan, Amber, Lori, Markie, David, Stephanie, Dustin, Sandie, Skylar, Daniel, Andrew, Samantha, Rachel, Leah, Kate, John Jr., James and Makayla as well as her great grandchildren Christian, Jasmin, Rose, Lily, Damian, Cedric, Garrett, Mitchell, Violet, Colby, David, Deannica, Daelynn, Darcy, Ethan, Blake, Whyette, Bradie, Kayleigh, Allen, Avery, Eliza, Kayla, Zoie, Jerzie, Luke, Gabriel and John III, as well as her two brothers John and Lee Nicely and his wife Dee, her sister Alyce DeDoes and several nieces and nephews. Relatives and friends are invited to attend a memorial Service on Saturday September 15, 2018 at 1:30 p.m. at the First Baptist Church, 879 Sawyer Street, South Portland, ME. A reception will follow in the church hall.